Galaxy J6 is a representative of the middle-lower price shelf, an elegant smartphone with an AMOLED Infinity display and Dual SIM support. This is a weaker version of the Galaxy A6 model, which can be popular in mobile providers’ offers. 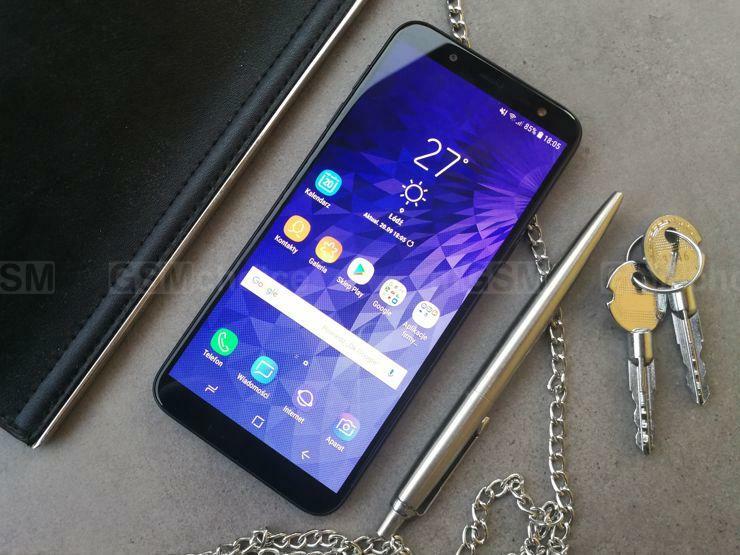 Samsung Galaxy J6 (2018) offers a lot good things in a reasonable price. It has a 5.6-inch Super AMOLED HD+ display, it supports two SIM cards, while its efficiency is provided by an octa-core CPU. It is well-made (though from plastic) and handy. And the price? First it came out for 269 euro, but the market has already verified the real value of the device – and now it is much lower. Source: GSMchoice.com; viewed: 1001 times.